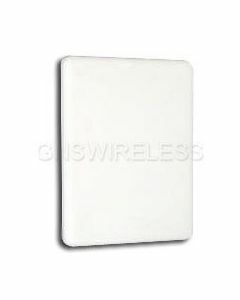 2.4 Ghz Patch Antennas, or Panel antennas will broadcast a wireless signal in one direction. Typically the higher the gain the longer the range, however you will also see a more narrow coverage area. 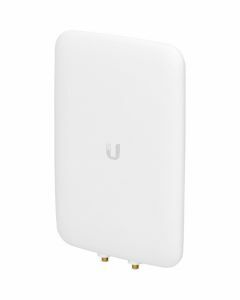 This is usually desired in point-to-point applications where you want to narrow down interference related issues, or cut through a noisy envirnment. 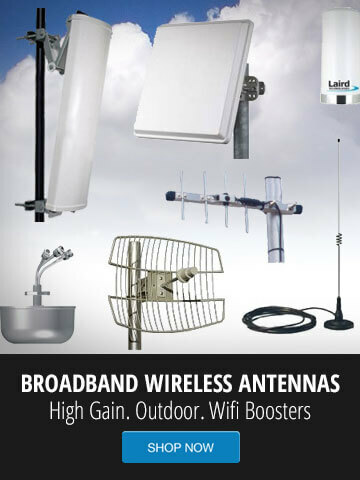 Even if you are in close range between locations, a high gain directional antenna can suite you well, just turn down the transmit power and adjust channels to meet your desired signal level. 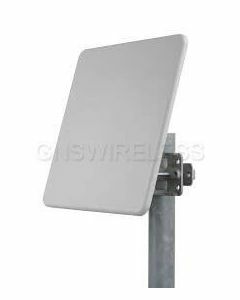 13dBI 2.4GHz, Outdoor Directional Antenna, w/50ft. 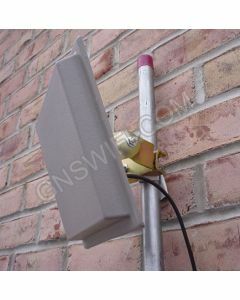 Coaxial cable.